Calling all eligible Watford Residents - your poll card is on its way! 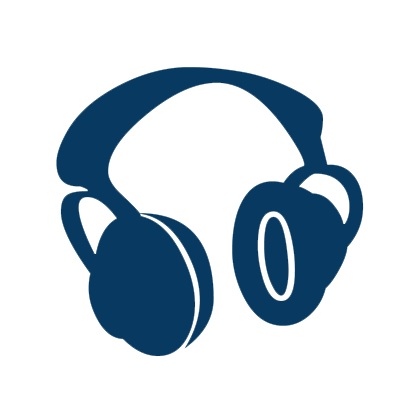 Watford 2019 poll cards are now out for delivery, with all those entitled to vote expected to receive theirs by the end of March. 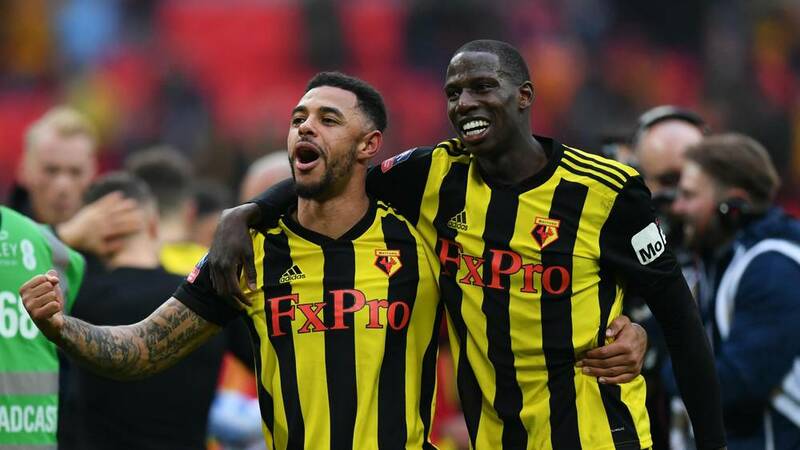 Watford Borough Council is reminding everyone to hang onto their 2019 poll card and keep it safe, as they will need to present it at their polling station before they can vote in Watford’s local elections on Thursday 2nd May. 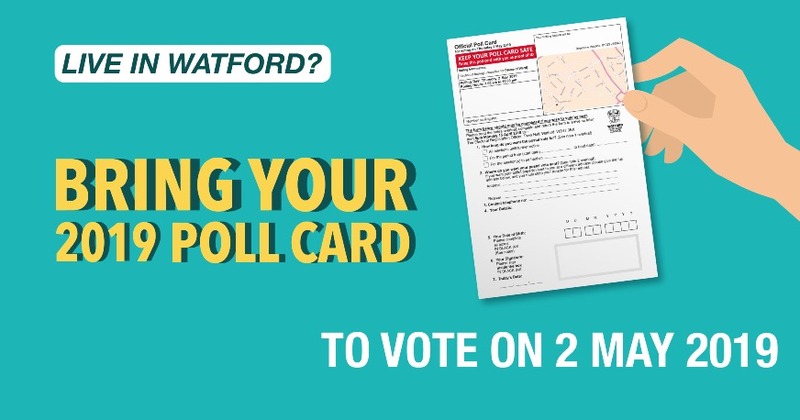 If Watford residents do not receive their 2019 poll card by 1st April or if they lose their poll card, they must contact Watford Borough Council on 01923 278369 or email elections@watford.gov.uk as soon as possible. Postal votes are not affected by the pilot.